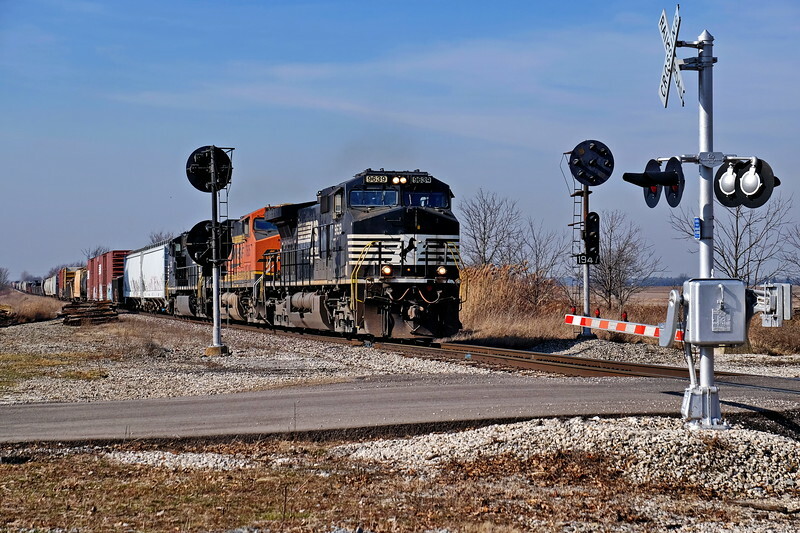 Railroadfan.com • View topic - PRR signals on the CFE? PRR signals on the CFE? Inspired by a trip on NS's side of the Fort Wayne line, I have made future plans to shoot as many PRR signals as I can before they fall under pressure from NS's infrastructure upgrades. Unfortunately, due in large part to an inordinate focus on my job and school, as well as large amounts of time spent in pursuit of classic signals like the C&Os and NYCs, I was never able to shoot much of the Pennsy or its classic signals. With time running out, it appears that I will have to be quite selective in what shoot given my limited resources. 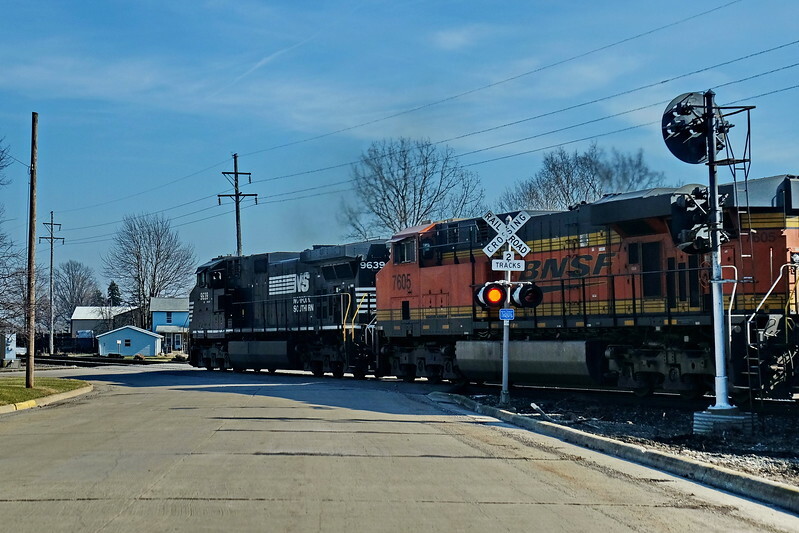 When NS and CSX finish their PTC upgrades in 2019 or 2020, classic signals like the PRR's PLs will be nothing but a thing of the past, leaving my photography collection with a large, painful void. That being said, I know that there are far less stringent PTC mandates for short lines and regionals. So, I was wondering, how much PRR signaling exists on the Chicago, Fort Wayne, & Easter Line between Bucyrus and Chicago? I have heard that there are still a few locations, but they are not numerous. I have also heard that many still exist though a large portion are deactivated and/or turned. If anyone can confirm or deny these rumors, as well as provide some details on PRR signal locations, types (i.e. 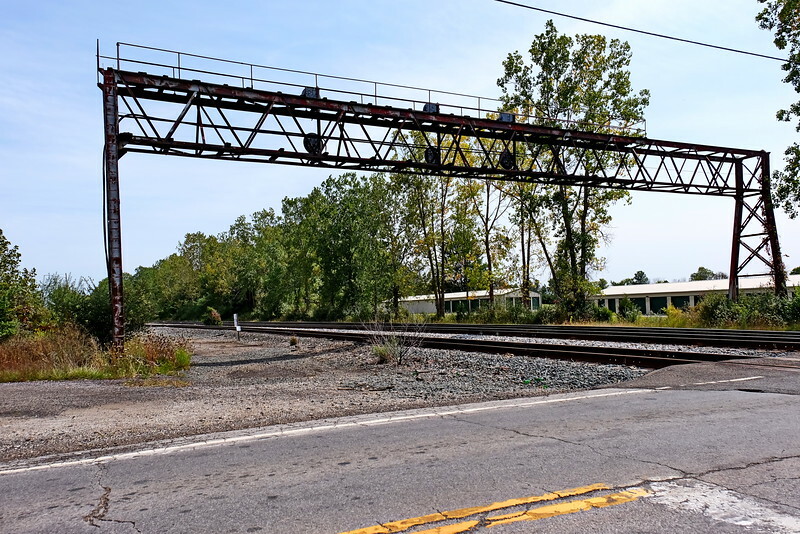 masts, brackets, bridges etc), and best places to shoot the still existent ones on the ex-PRR CFE main Line, I would greatly appreciate it! Re: PRR signals on the CFE? The position lights in Warsaw fell when NS upgraded the Marion Branch. 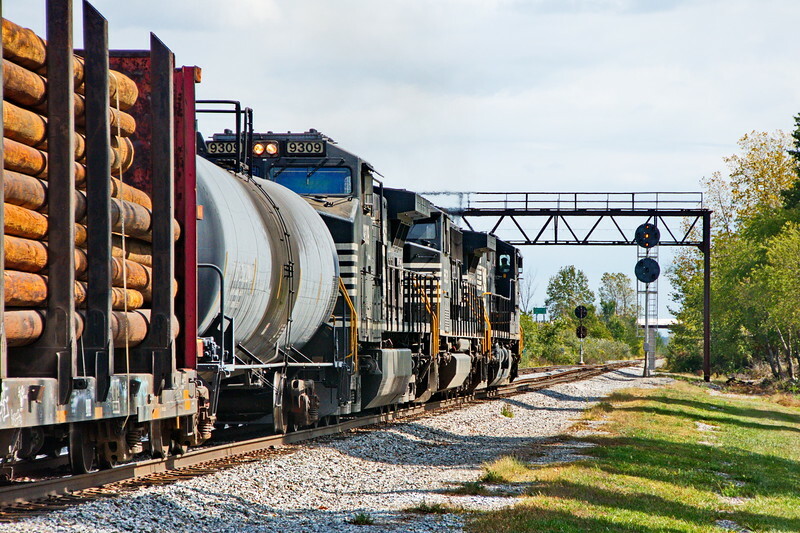 The diamond signals were taken after the new signals were activated and new approach signals were installed on the CFER closer to downtown. The last time I saw the approach signals they were out of service ... I assume they are now gone. I believe the line is dark except where it crosses other railroads ... which should narrow the hunting. It will also lower the chance that anything remains. Van Wert at the CN crossing. Middle Point, turned but still upright. Elida Ohio, turned put still upright. Lima Yard, active. When in Indiana you may also want to visit downtown Marion,IN. NS has not touched the signals there yet and there are 2 mast style signals at cp 78 and then a nice mix of a dwarf, a pedestal dwarf, and 2 mast style position lights at the diamond at cp 79. Traffic there is not the best, but beteen 368 369 a few locals and a few grain you may cacth something moving. Yep. Not CFER, but PRR on PRR keeps Marion on the top of the list. Plus the variety in one location. Some day they will fall but there is no reason for that to be soon. The fixed approach semaphore in New Castle was an interesting find. I suppose something has to be older than position lights. Moving west on the CF&E, there are PRR and NKP signals at the diamond at Plymouth seen here and PRR and C&O signals at Hanna. There are still some PRR signals standing as of a couple of months ago. Last edited by crashton on Thu Jan 17, 2019 3:16 pm, edited 1 time in total. 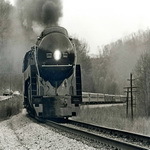 crashton wrote: There are still some PRR signals standing as of a couple of months ago. It's North Robinson, not Robinsville. cbehr91 wrote: It's North Robinson, not Robinsville. Right you are I've edited my original post. Thanks for the catch. I have heard the dwarf in marion Indiana has been replaced ,but only it for now.